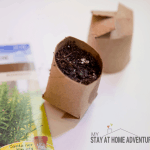 You are here: Home / Gardening / How to Landscape Your Front Yard: 7 Tips To Help You! 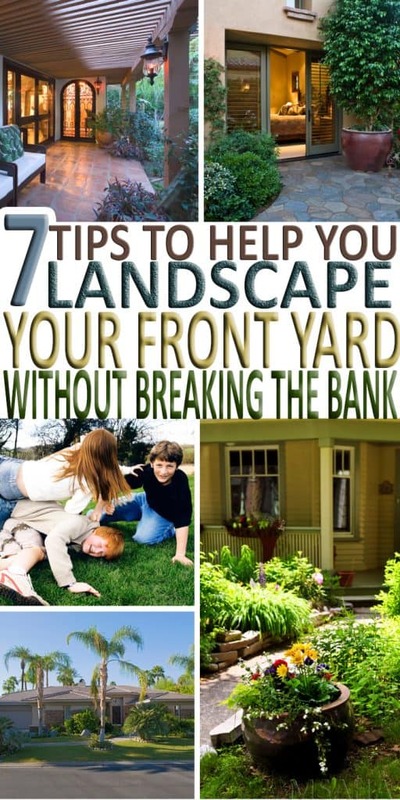 How to Landscape Your Front Yard: 7 Tips To Help You! Are you driving around town admiring everyone else's front yard landscaping? Do you wish your yard looked better for spring and summer? Once you have spring cleaned your outdoor space it is easy to make a big difference in how your yard looks. 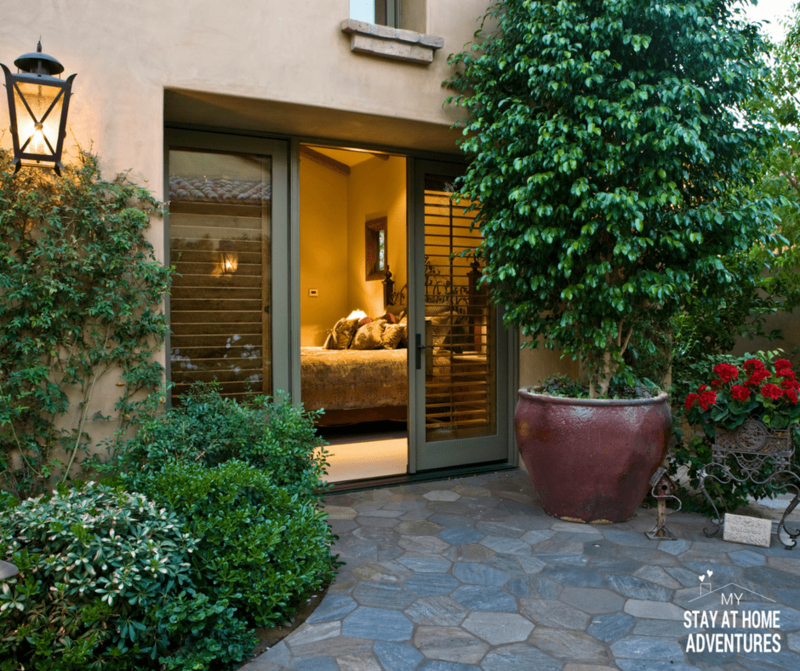 Keep reading to find out how to landscape your front yard. 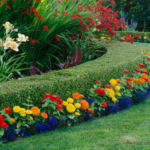 One nice thing about landscaping is that there is no right or wrong way to do it. It is all about your personal choices and likes. Plus any improvements you make will be great for your property value. You know that I am going to want to save money on my landscaping right? 🙂 Well, one way to do that is to work with what you already have. 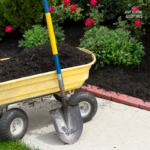 Most homes have some flower beds and some areas that are kind of “set up” for landscaping. It is much easier to use those areas and improve them then to start completely from scratch. Curb appeal is actually a real thing and is super important. It is vital that you step into the street and really look at your front yard before you start your landscaping project. This is the vantage point that other people will see. It will also give you the BIG picture of your area. 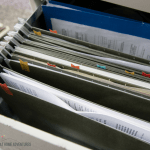 As you work on your project you may want to step into the street again during the process. Some landscaping ideas sound like a good until you look at them from a distance. 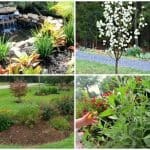 It is REALLY important to think about the future of your front yard and how much time you want to devote to it every year. If your landscape correctly it should take a lot of the “work” away in future years. This means planting low maintenance plants and shrubs that are easy to take care of and come back every year. It is also important to prep your flower bed areas properly to reduce the time you have to spend pulling weeds each year! Some people like to add some pretty annuals each year to pots around their front yard. This is added color and many annuals will bloom all spring and summer. Annuals are generally inexpensive and if you watch for sales you can get a steal! You may even want to choose plants that will dry butterflies or certain birds. Butterfly and Hummingbird gardens are really popular and are easy to plant! What is Your Landscape Color Scheme? Many yards that I see have an actual color scheme. It isn't just the color of the house either. It is obvious that the plants and flowers have been selected to coordinate each other and the home. I love seeing a neatly coordinated yard. When you are selecting plants and flowers think about how they will look together. Don't forget to think about how they look when they are dormant and how they look when they are in full bloom. Trees can add a lot to a front yard landscape project. There are some important things to remember though. How big will the tree get? Does it “shed” anything onto your yard? Will it impede mowing? You also want to be careful where you plant trees because the roots can cause a lot of problems with your water lines if you plant in the wrong location. Planting trees too close to your home can cause foundation issues when the tree grows. If you plant a tree from a very small sapling it may not survive. Consider whether it is worth the investment to buy a larger sapling. The grass in your front yard can really make or break a landscaping project. 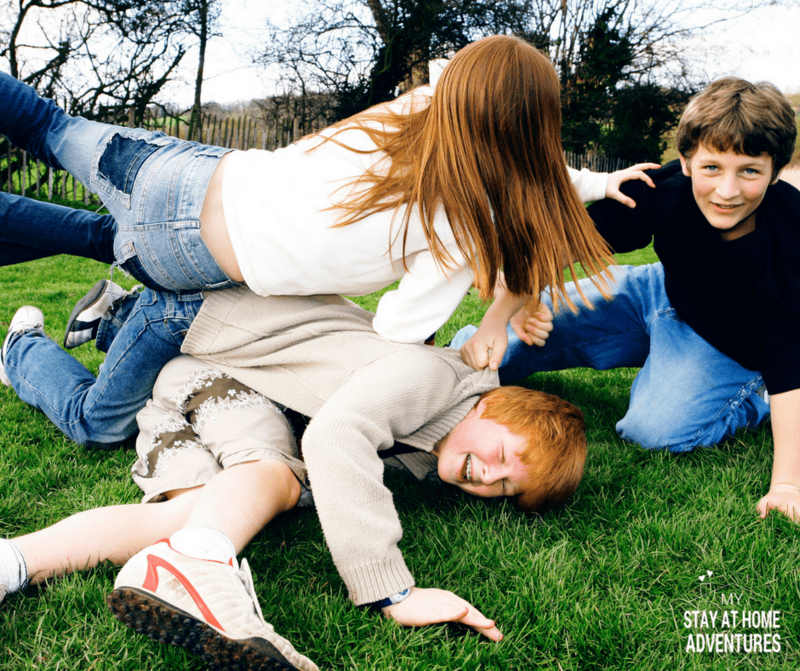 Unfortunately, having a nice lawn is a lot of work. Look at what you have and make your plans from there. If you have decent grass then you can probably just improve it with good quality fertilizer and weed killers. 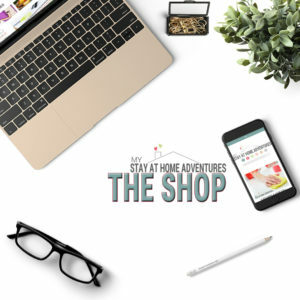 There are some great products out there that do both in one package. If your yard is nothing but weeds then you have more work cut out for you. It may be best to just start over and till up the whole yard and plant new grass. You have to be very diligent about watering and fertilizing. If you do it right and take the time then you will have a beautiful lawn for years to come. If you have the extra funds and don't want to do all the work then you can purchase sod and have the lawn put in for you. 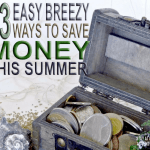 This might be something you want to start a special savings account for! It is a big purchase for most families. Once you have your grass planted and all your flower beds organized it is time to think about decor. Lawn and yard decor items are very popular right now. It is a good idea not to go overboard. How is Your Front Yard Landscape Going? So what are your plans? 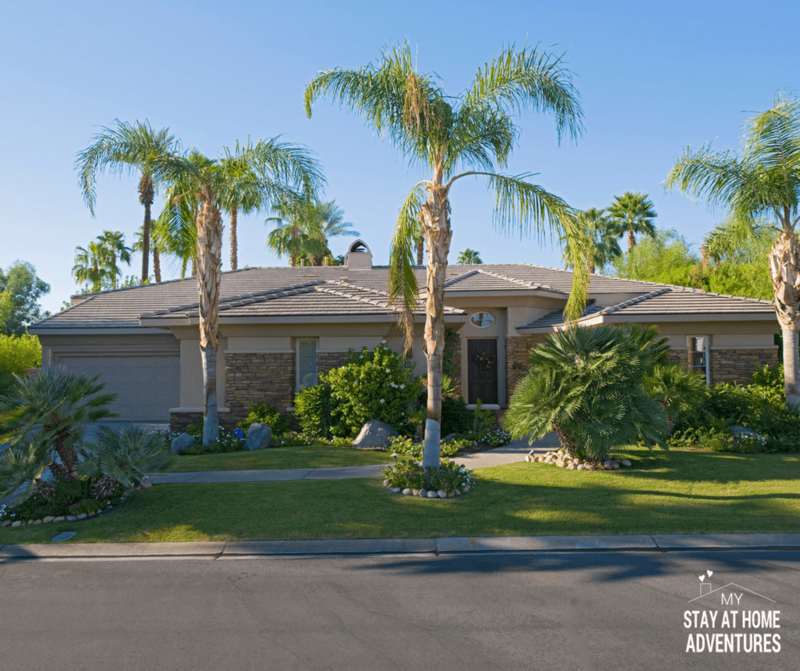 Finding out how to landscape your front yard is important before you begin! I would love to hear about your front yard and what you are going to do this spring! 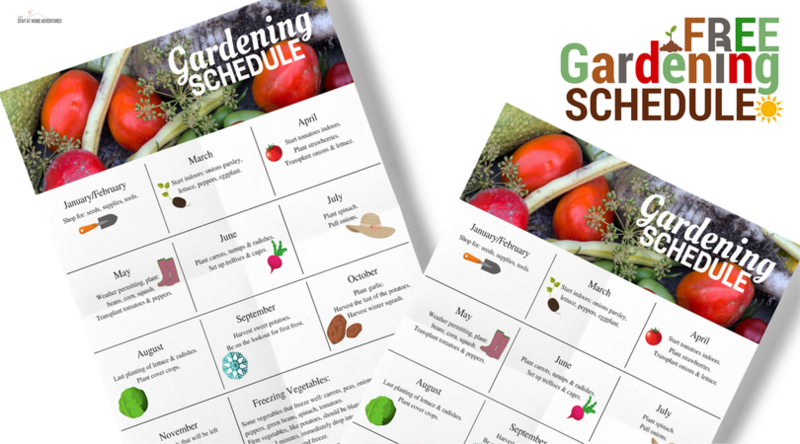 If you get really busy you can start with some backyard gardening too! I just water my lawn with Epsom salt 1\2cup to a gal .of water so I’m going to wait a few days befor I weed and feed the lawn ,do you advise any other ” make yourself ” lawn care.